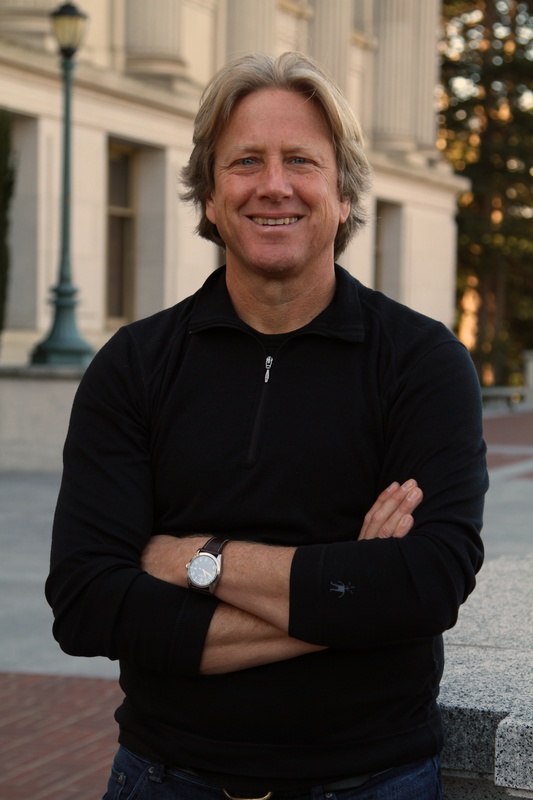 Dacher Keltner, Ph.D., is a professor of psychology at the University of California, Berkeley, and the founding director of the university’s Greater Good Science Center. After receiving his Ph.D. from Stanford University, Dacher (rhymes with “cracker”) has devoted his career to studying human goodness and happiness, conducting ground-breaking research on compassion, awe, laughter, and love. An outstanding speaker and gifted teacher, for years Dacher has taught the science of happiness to students around the world: His “Human Happiness” course at UC Berkeley always has a long waiting list and receives rave reviews, and the online “Science of Happiness” course he teaches has reached more than 500,000 students worldwide. Wired has rated the podcasts of his “Human Emotion” course as one of the five best academic podcasts in the country. Dacher is also the author of the best-selling books Born to Be Good (W.W. Norton, 2009) and The Power Paradox (Penguin Press, 2016), and a co-editor of the anthology The Compassionate Instinct (W.W. Norton, 2010), in addition to more than 100 scientific papers and two best-selling textbooks. He has twice presented his research to the Dalai Lama, and his work is featured regularly in major media outlets, including The New York Times, CNN, and NPR. The Utne Reader has named him one of 50 visionaries who are changing our world.